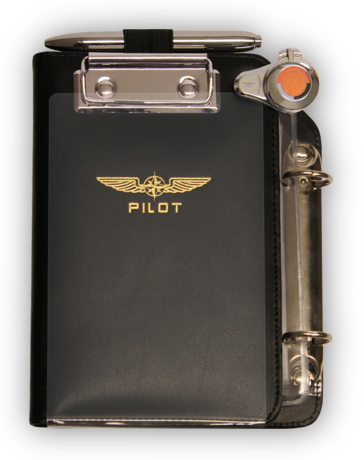 Despite its size our smallest kneeboard has all the features as its bigger brother. 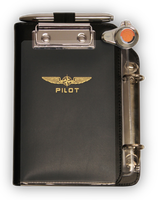 From the wide Velcro tape fixing, anti-sliding bars through to the stable holding clip and socket for a stop watch from the PILOT CONTROLLER®KIT. 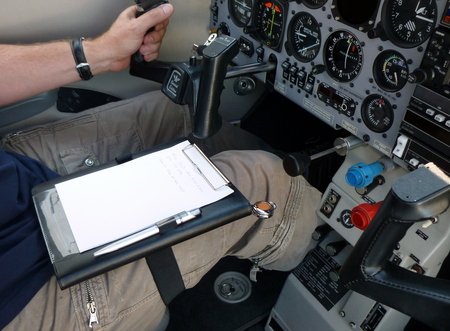 For those who are short of space in the cockpit but do not want to miss out on all the features of the PROFI, this is the perfect kneeboard. Despite its size it also includes the PILOT CONTROLLER KIT® socket adapted from the “Pilot PROFI”. 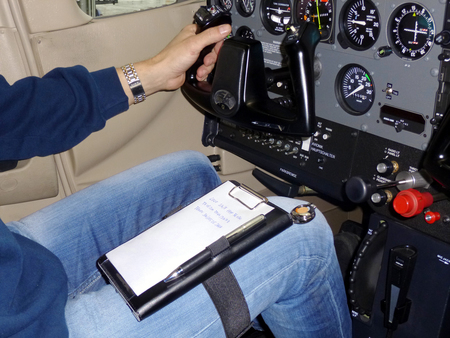 This elegant and very high quality A5 kneeboard is made from eco-friendly leather, with a wide Velcro strap with anti-sliding bars for stability, holding clip, two elastic penholders and socket for a stop watch from the PILOTCONTROLLER® KIT. 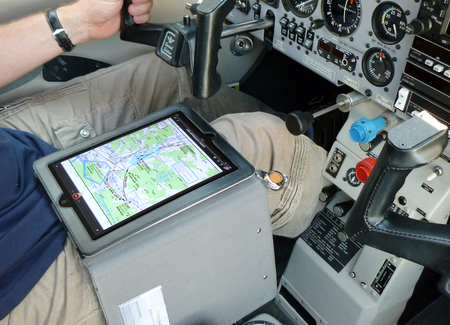 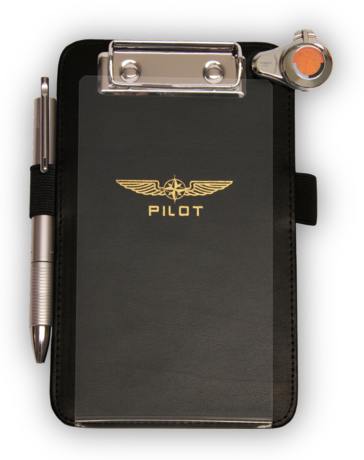 Elegant, high quality kneeboard for iPad mini (Generation 1-4) is made from eco-friendly leather and features a wide Velcro strap, holding clip, two elastic penholders and a metal fixture for our PILOT CONTROLLER® KIT. 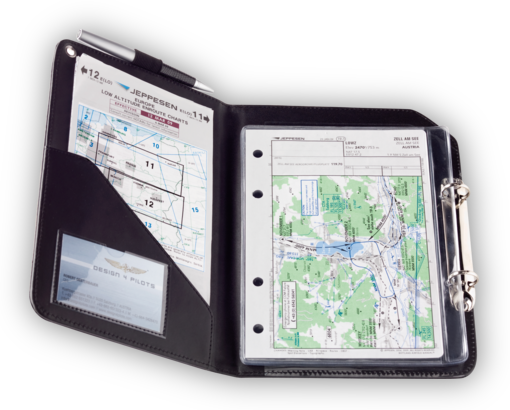 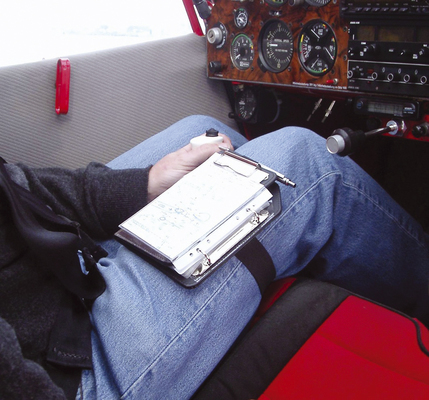 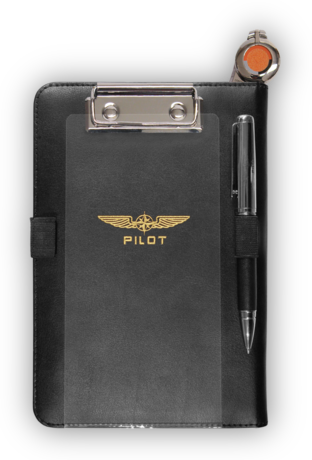 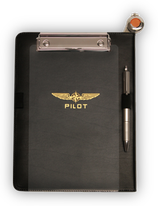 Inside, the kneeboard is covered with a soft microfibre to protect your iPad® and also features a pocket for business cards. 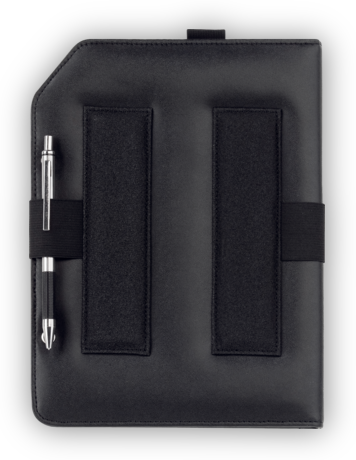 Furthermore, the new contact strips ensure a better dissipate for more optimal air circulation around the heat produced and the iPad® is secured with a velcro fastener against falling out. 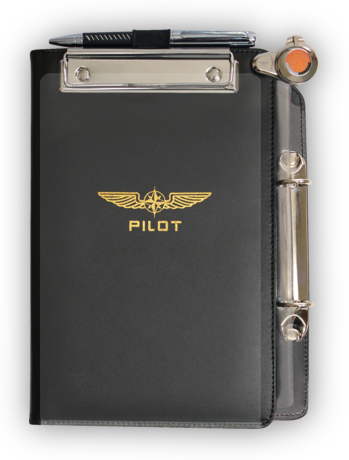 Inside, the kneeboard is covered with a soft microfibre to protect your iPad®and also features a pocket for business cards. 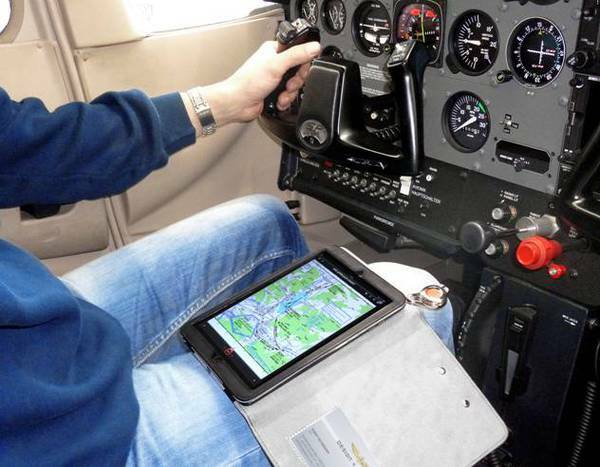 Fits all iPad models (Generation 2-4, iPad Air, iPad Air2 und iPad Air Pro 9,7“).